﻿Daesik, Kim is the CEO of PNT Communications Co., Ltd. and PW Lab Inc. His company mainly develops social commerce related web service, and applications for smart-phone. He received his bachelor‘s degree in Data Communication from Queensland University of Technology (2004), and completed his master course in School of Business Administration at Kyung Hee University (2010). 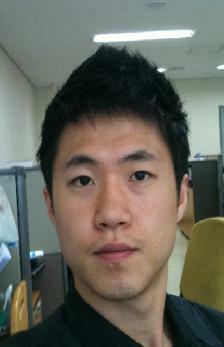 He has worked as a researcher in BMER since 2005. He also has worked as a consultant in Contraco Asia Inc, the global consulting company based in Germany (2006~2007), and has conducted various projects for CJ, MSN, and Geotel.